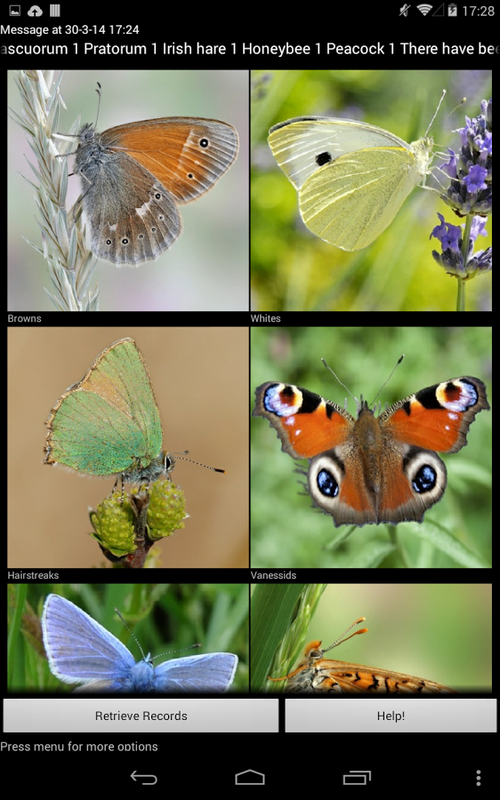 Identify Irish Butterflies...download the app to your mobile phone and send in your recorded sighting in the field. The Butterflies are split up into different groups so select the group you think the butterfly is in and then select the butterfly you think you may have seen. 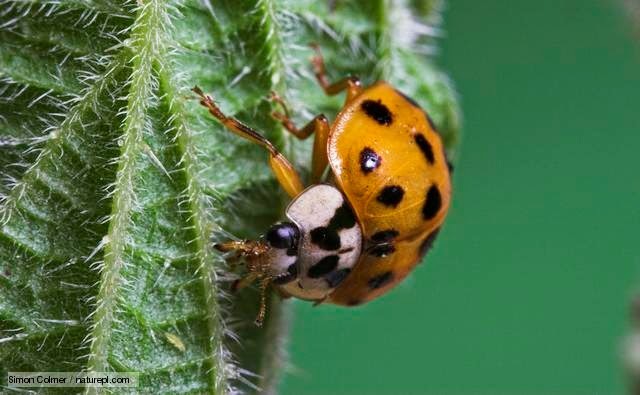 Examine the picture closely by pressing it and zooming in on the details. Read the information about all the the butterfly and decide if you have seen it. If you want to report the sighting then press "Record Details" and the app will record your location. You can choose to save the details and send a few records later or send the details immediately. Look at Irish Wildlife Reporting to see what has been reported and where. All data is sent to Biodiversity Ireland and made publicly available by them. Check out BirdTrack if you are interested in recording the birds that you see.